They are small, stick on the floor and do glow at night. Why that? To securely bring down the artists or engineers off the stage, for example. 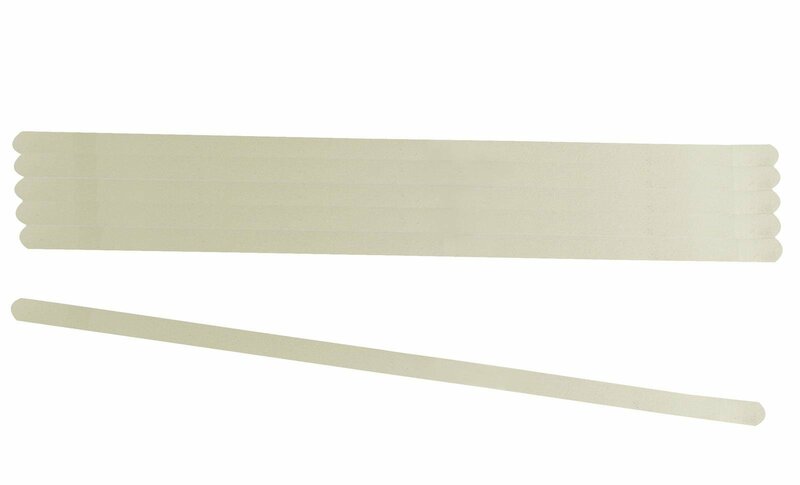 To be more precise: the napped and self-adhesive sandpaper strips are placed in front of edges most of the time. 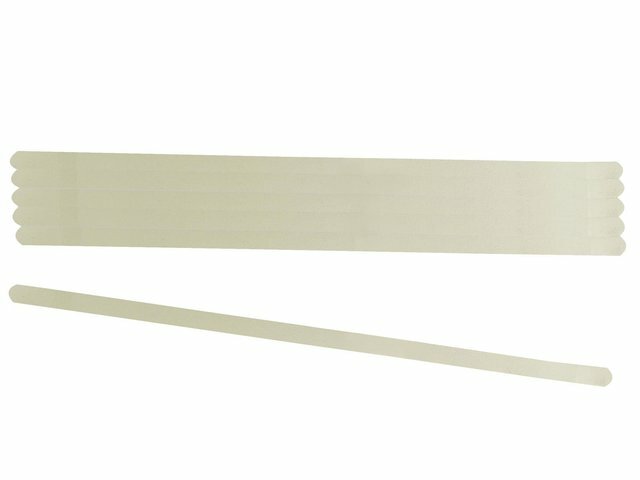 The tape's structure causes a plus of stability and thus safety. Due to their functionality - the glowing in the night marks steps and the way - the strips are a fast friend to every operator of a concert or other events, who like to do without harmful fall offs.